Devon Smillie welcome to the team edit. 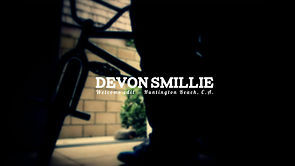 My favorite video of the day, remains the welcome edit of the young bmx rider Devon Smillie into the Flybike family. Something you don’t want to miss. Press play !